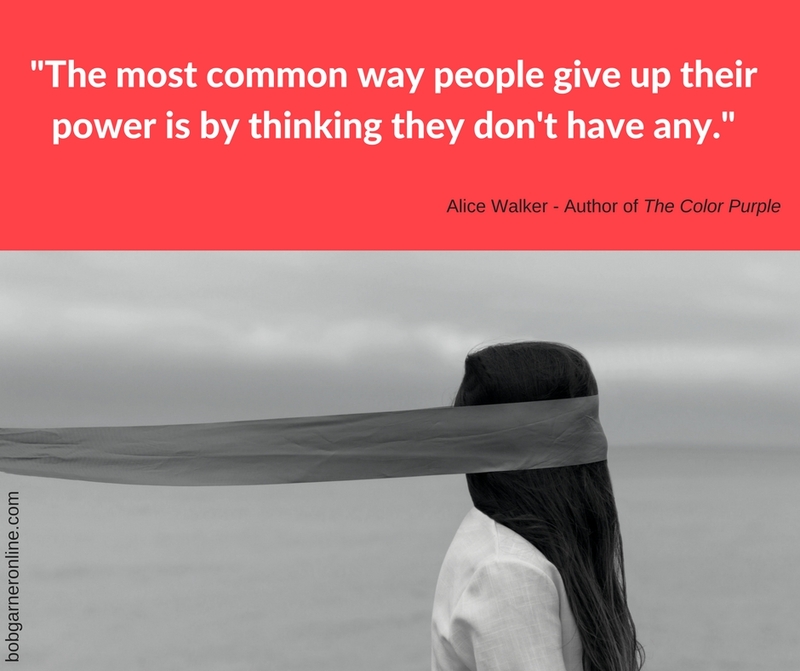 Don’t give up your power. Today’s the day that you understand you do have power and you will use it to help you accomplish your goals and serve others. Today is the day to make a decision that no one’s going to take your power.